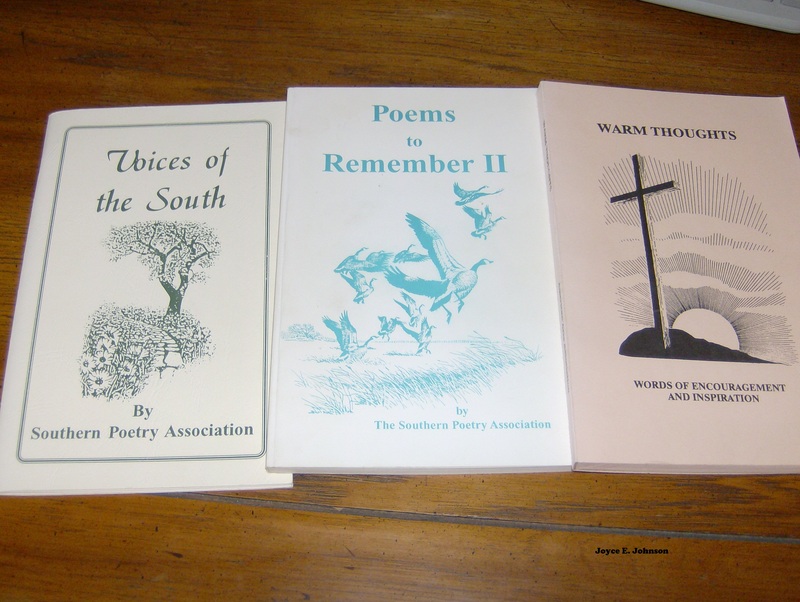 The above books are anthologies that have some of my poems published. These books were produced years ago before e-books, Amazon and Createspace made it easy and affordable to publish and produce. Below is one of my short poems produced in the book, POEMS TO REMEMBER II.